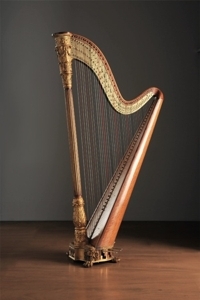 All the harps of the collection at the Museo dell’Arpa Victor Salvi undergo strict restoration, which has the aim of bringing them back, as much as possible, to a similar state to the original one. 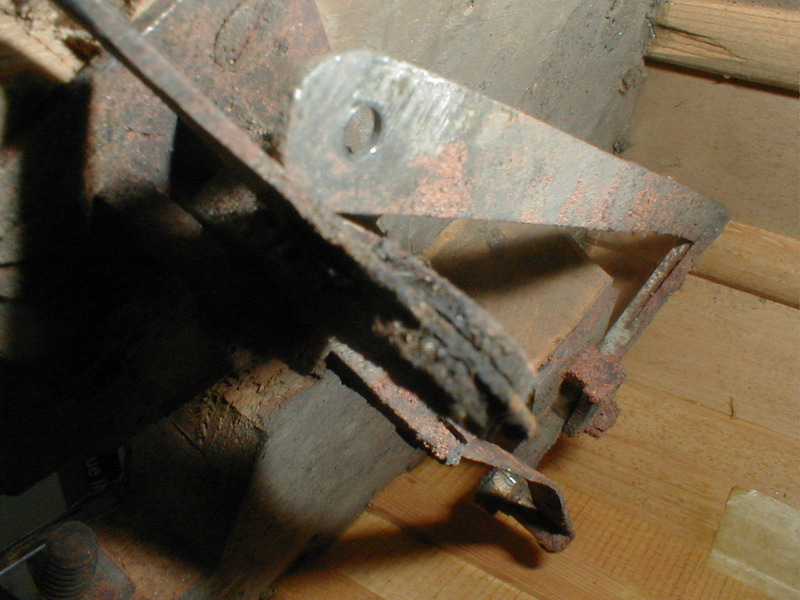 This type of choice entails two important consequences. 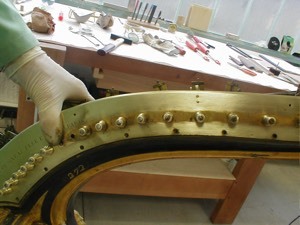 The first is that the functional restoration of the instrument is completely excluded: this means that a harp that is too fragile or damaged to be able to be played will be subjected to a conservative restoration, but will not be made playable at all costs. 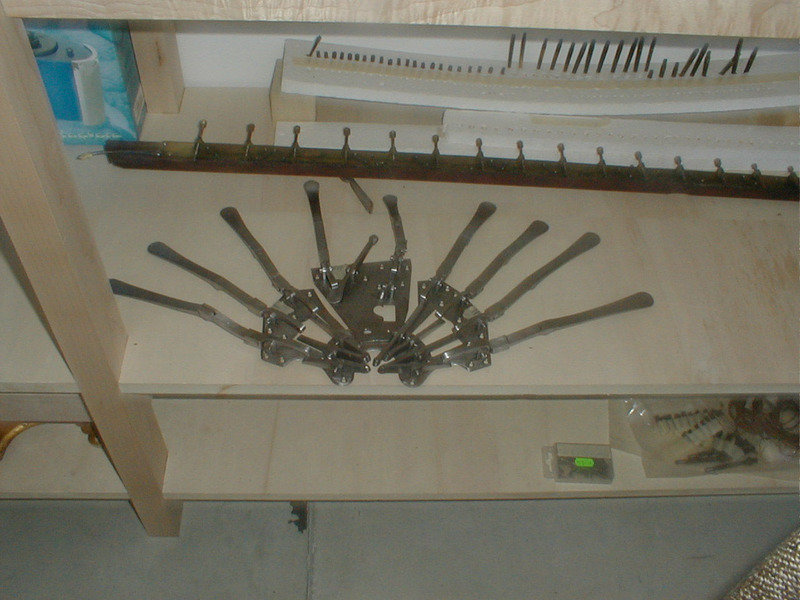 In any case, structural consolidation work should be so heavy it distorts the sound and in the end, you would have a hybrid instrument, neither original nor modern. 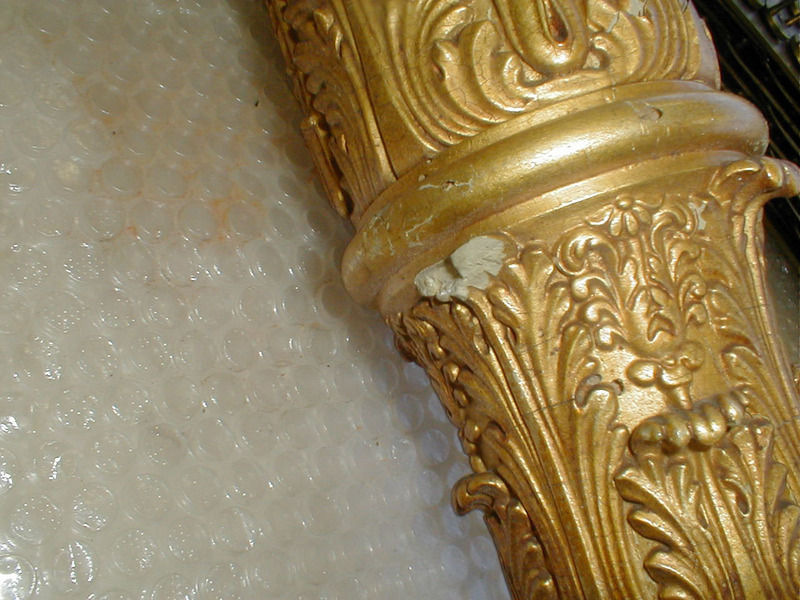 The second consequence is the elimination of the previous restorations, generally aimed at the functional recovery of the harp. 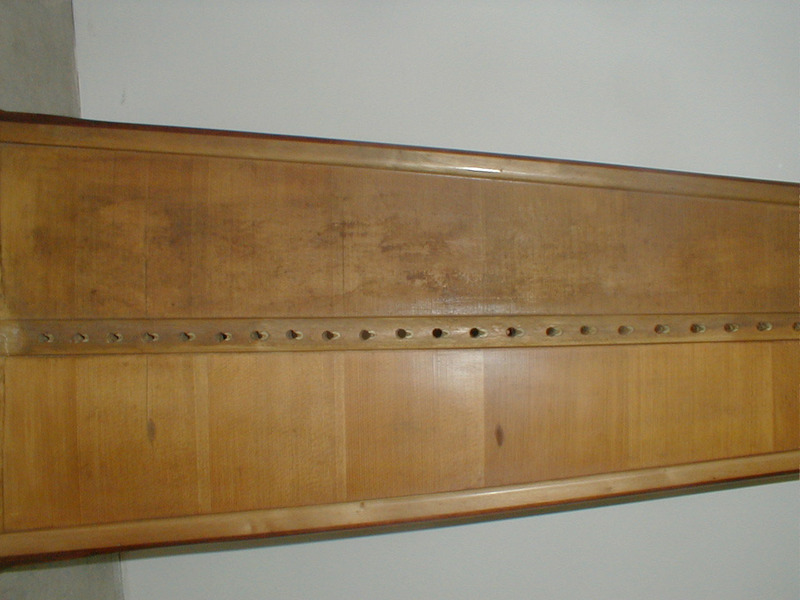 In some cases, there are instruments that have structural elements that have been added in subsequent moments, as iron brackets to reinforce the sound box, wooden reinforcements under the soundboard, screws inserted to keep the base together with the column rather than the neck with the column. 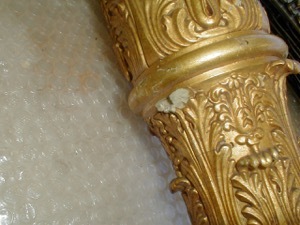 In all of these cases, the added elements will be removed. 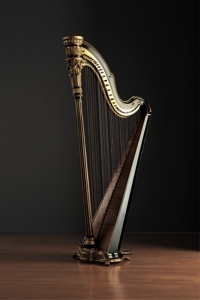 Restoring an antique harp is divided into three main phases. Firstly, there is the luthier restoration of the instrument, that is, all of the structural wooden parts that generally need to be cleaned and consolidated. 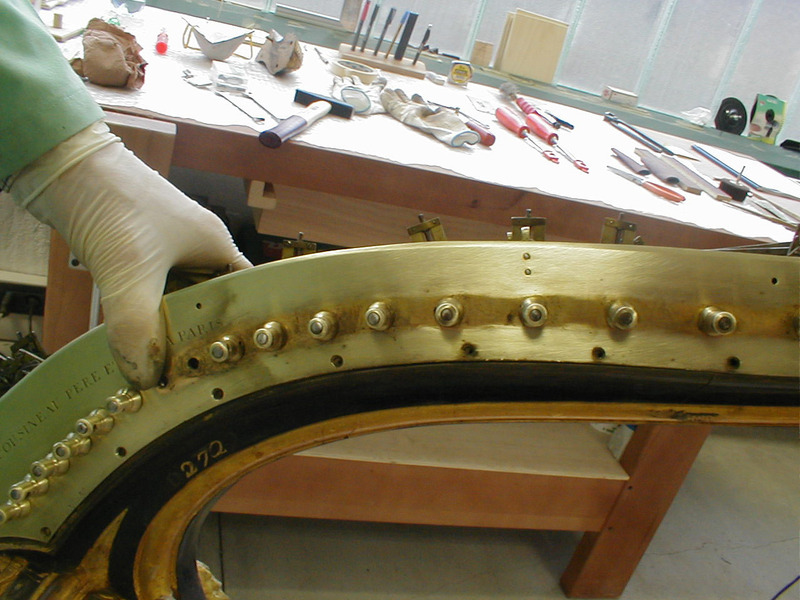 The second phase regards the recovery of the mechanical parts that must be disassembled, cleaned, lubricated and reassembled. 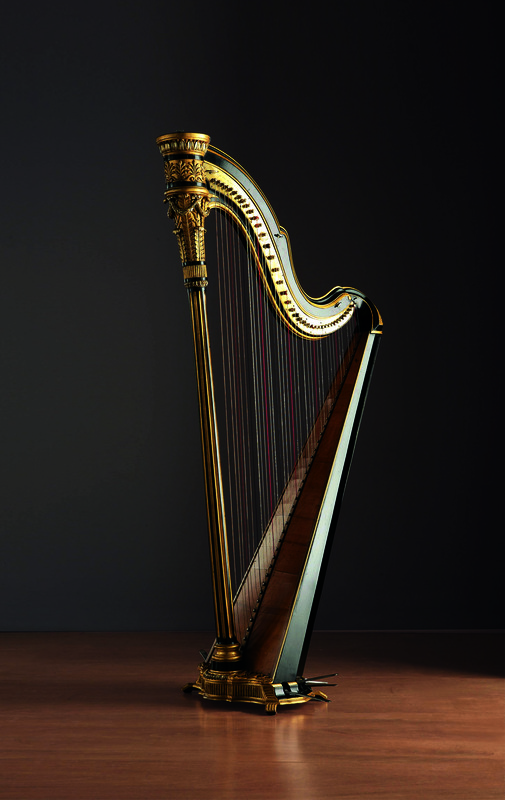 The third phase finally regards the decorative part of the instrument: very often, it is necessary to make additions to the missing parts, especially in the cases of sculptures and “pastiglia” or pastework reliefs, which is very common in harp decorations in the nineteenth century. 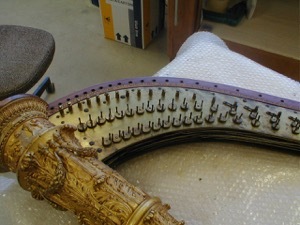 An example is the case of the Domèny harp, number SC0720 of the collection: some parts have been reconstructed and therefore it has also been necessary to integrate the missing gilded parts. During restoration, there is always the possibility to study the structural characteristics of harps, measure the thickness of the wood, or analyse how the mechanism functions. 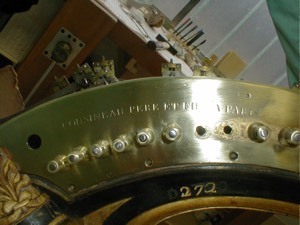 An emblematic case was the one of the Cousineau harp, number SC0730 of the collection that had a complicated mechanical part. 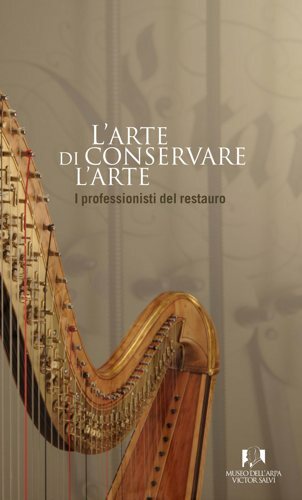 The restoration workshop is an extremely important part of the Museo dell’Arpa Victor Salvi and is open to any institution or individual that wishes to restore their antique harp. 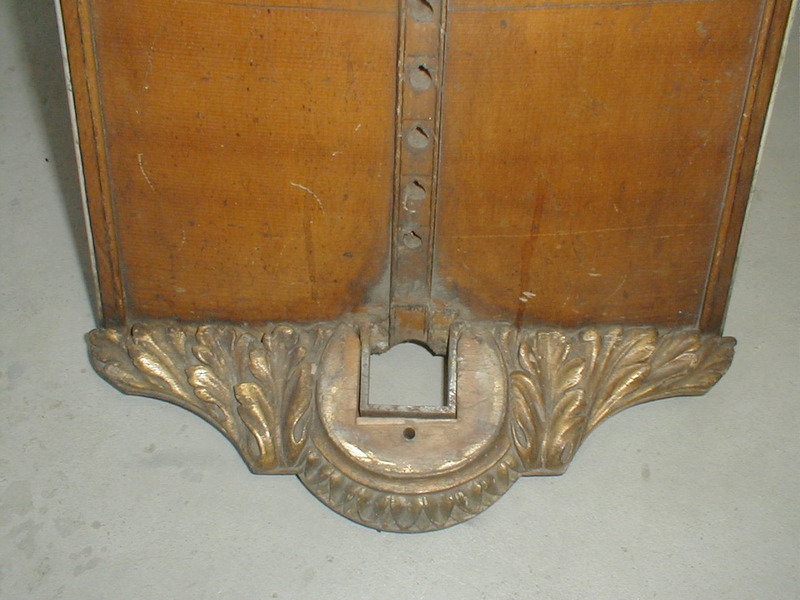 Part of the base, rear view, before restoration. Part of the base, front view, during restoration. 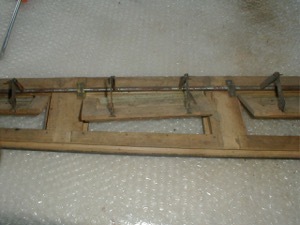 Case bottom, before treating it for woodworm. 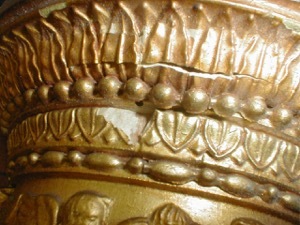 Decorative sculptures of the lower part of the column during the integration phase of the missing gilding. 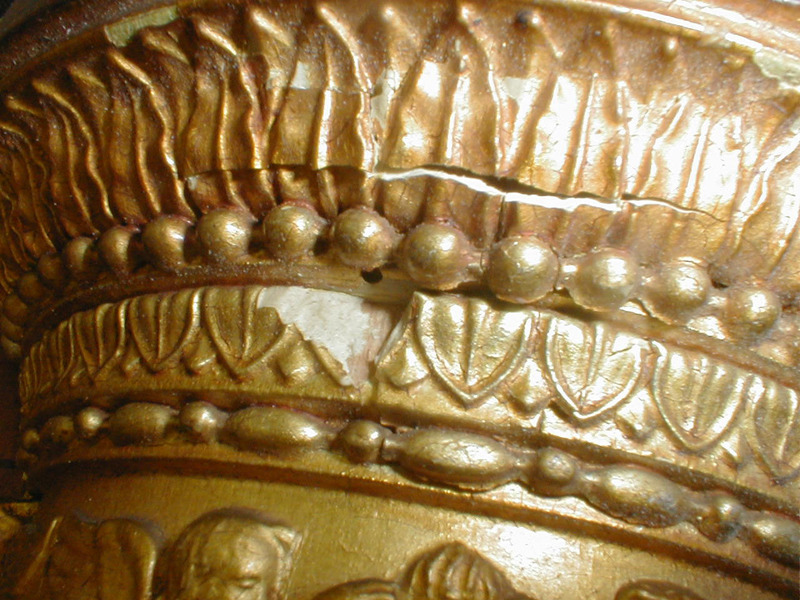 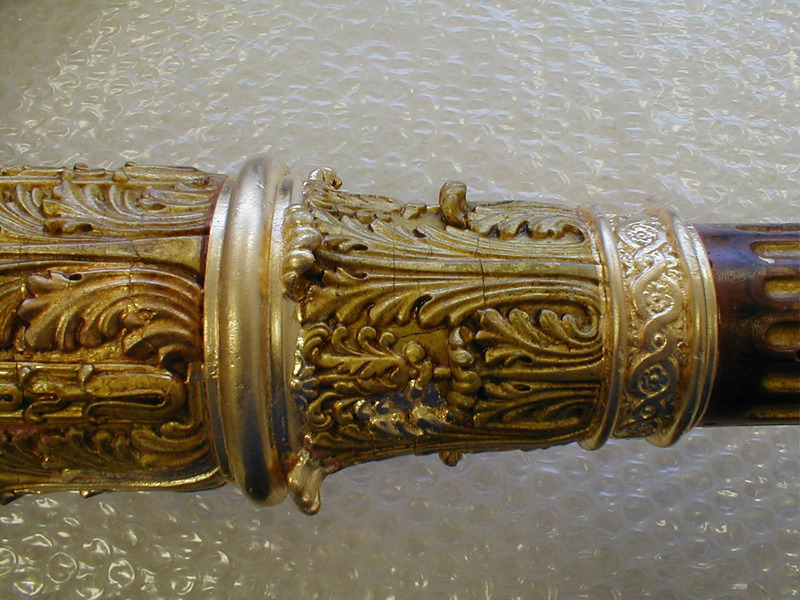 Detail of the missing gilding in the upper part of the capital of the column. 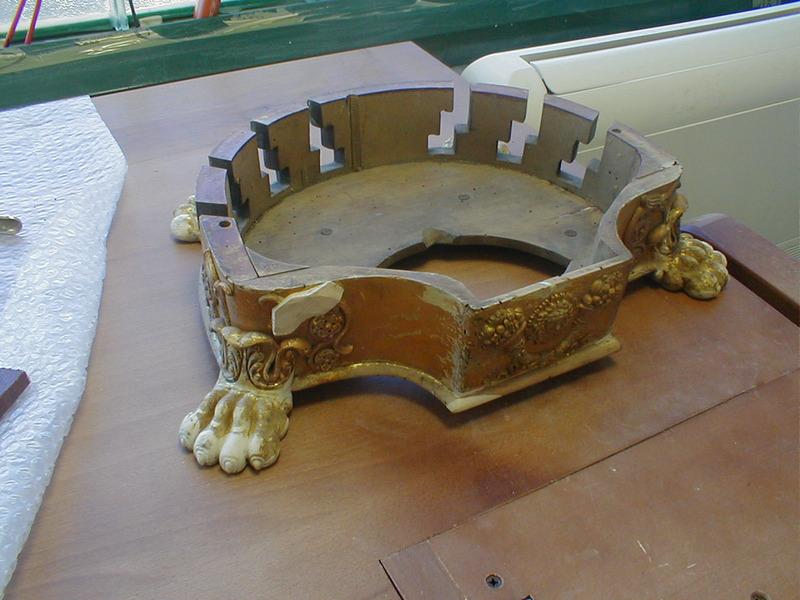 Detail of the missing decoration of the capital, during the reconstruction phase. 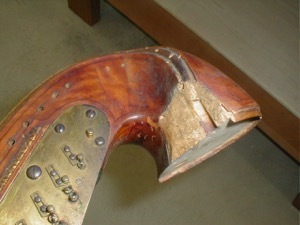 Detail of the neck during the reconstruction and consolidation phase. Part of the plates during cleaning and polishing. 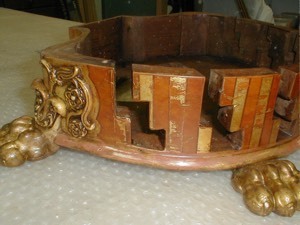 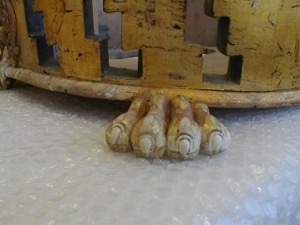 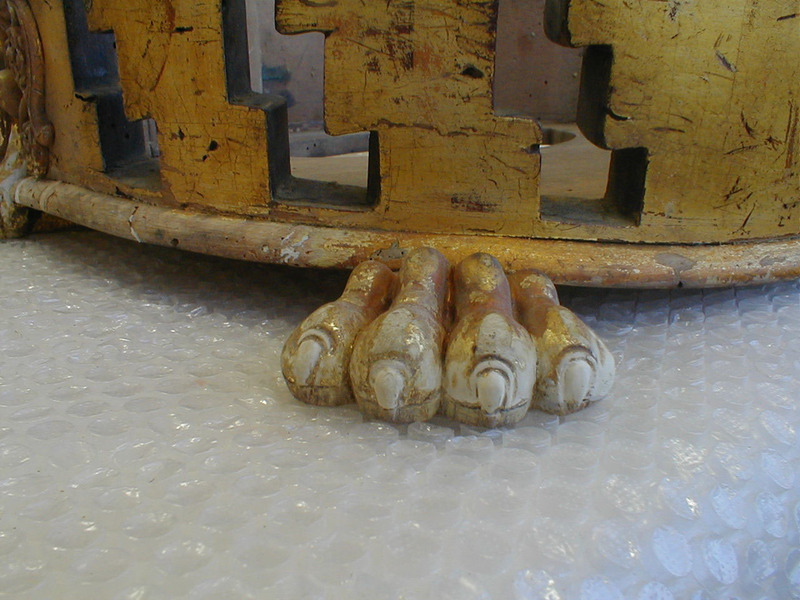 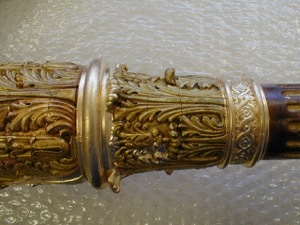 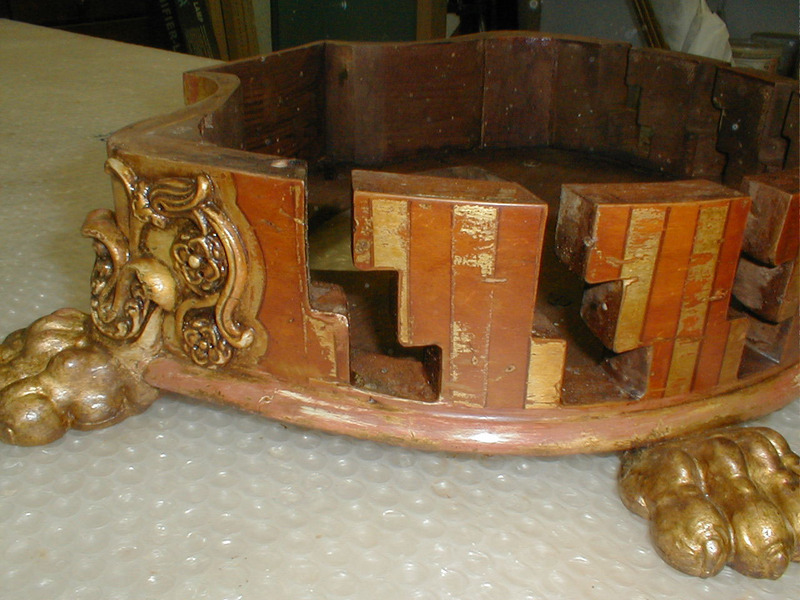 Recovery of the original decoration, covered with a coat of gilded spray, during the cleaning phase. 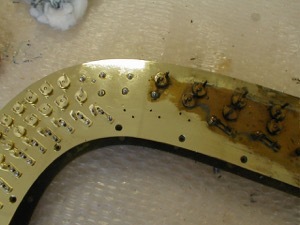 Part of the pedals removed before cleaning. Pedal of the damper disassembled before cleaning. Mechanism of the sound holes opening on the rear of the case, connected to the eighth pedal before disassembling for cleaning. Front view of the base before restoration. 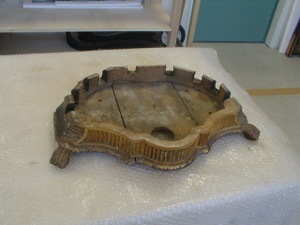 Rear view of the base before restoration. 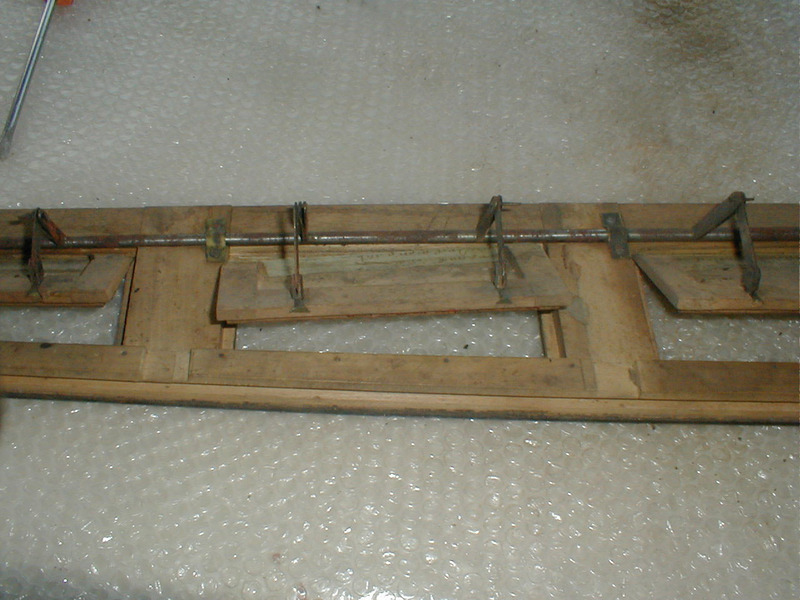 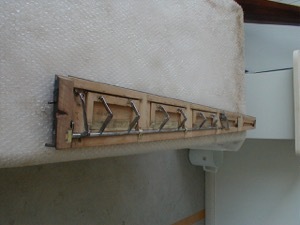 Part of the soundboard and the half-moon before restoration work. Soundboard before cleaning, consolidation and varnishing. 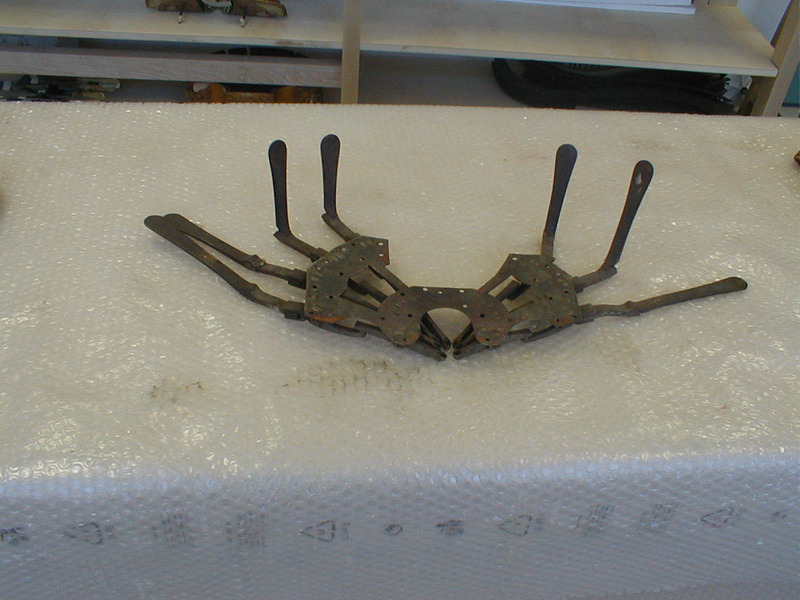 Part of the mechanism during the disassembling phase of the neck before cleaning it. 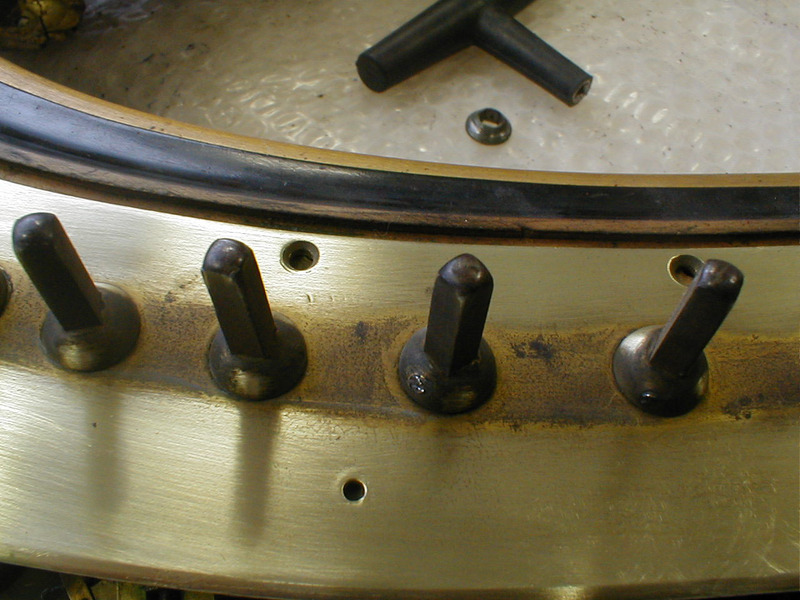 Part of the plate during cleaning and polishing. 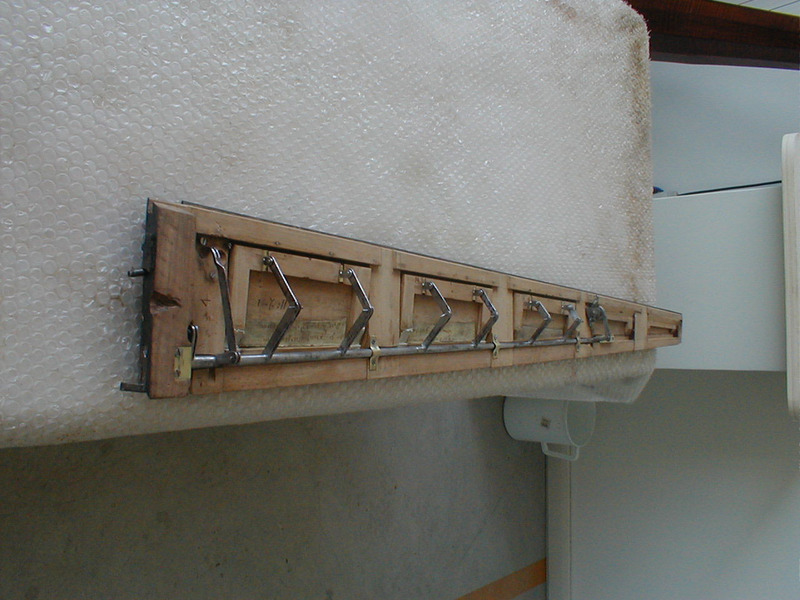 Pedal keyboard, complete with 9 pedals after completed restoration. 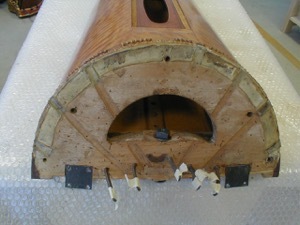 Internal mechanism of the swell doors of the sound holes after completed restoration. 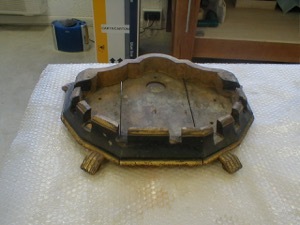 Mechanism plates after cleaning and polishing, during the final assembling phase.